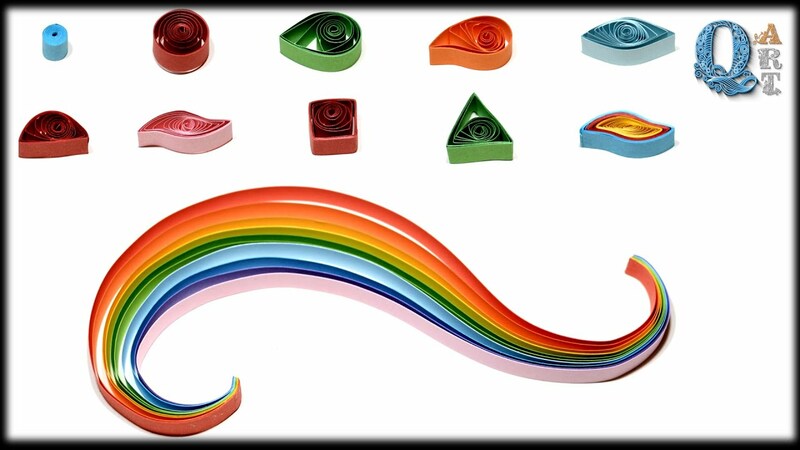 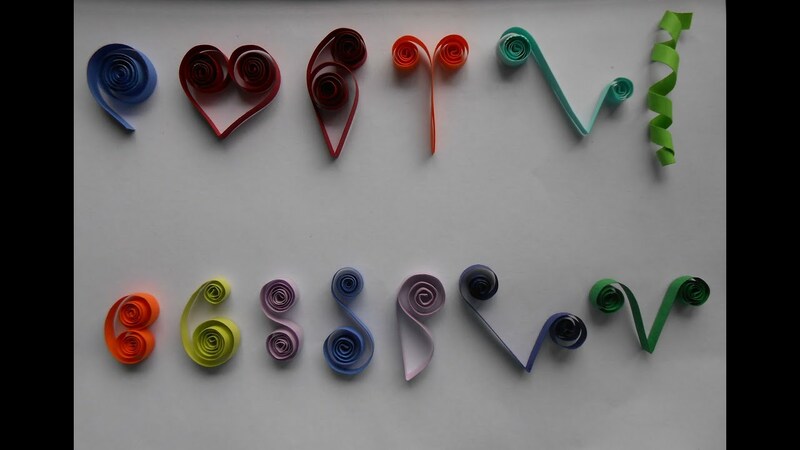 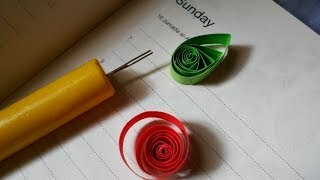 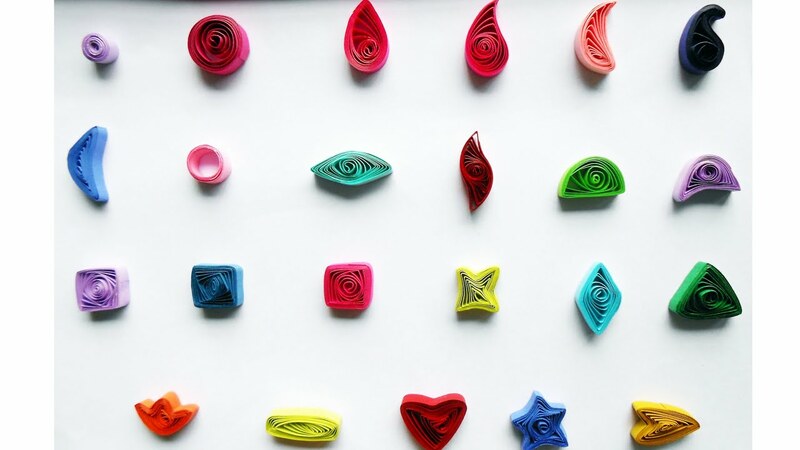 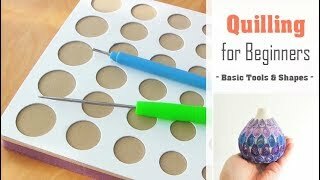 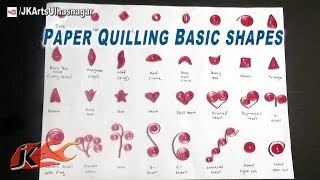 This video tutorial is meant for total beginners to the craft of quilling, who would like to know where to start. 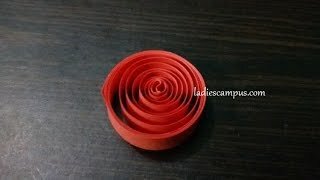 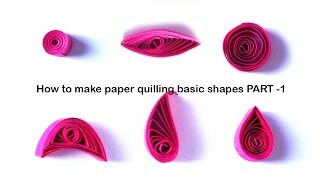 I run through how to use a quilling board and a slotted tool to make a basic coil shape in paper, then how to turn a coil into a teardrop shape. 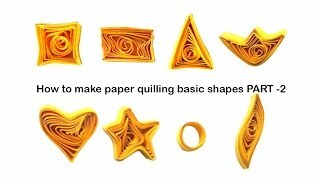 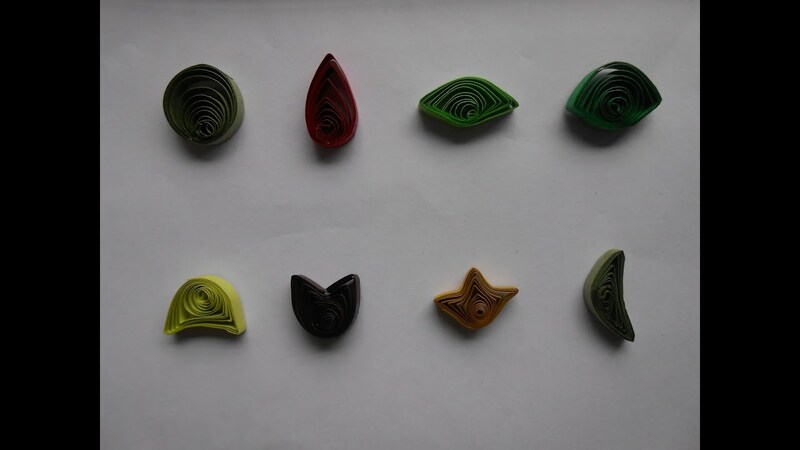 And that's all you need to know to start quilling! 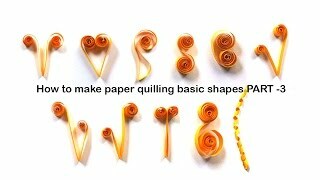 I also show how I decorated a vase using just quilled teardrop shapes, which makes a great beginner project. 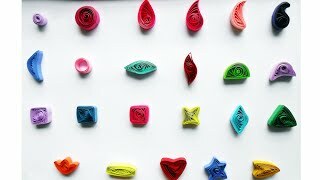 If you find value in my videos and would like to support my channel, please like/comment/subscribe!